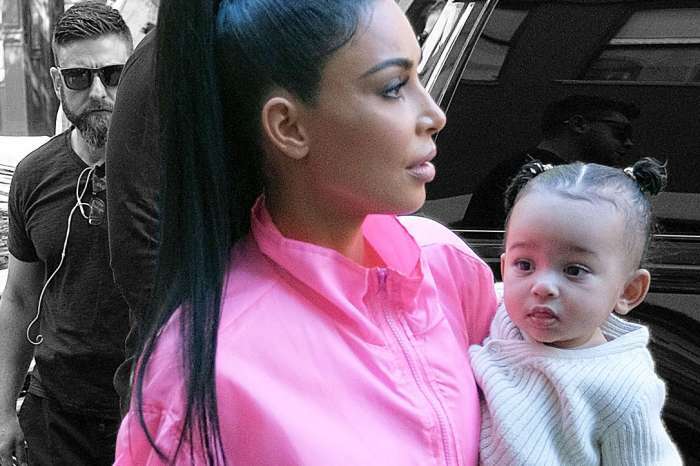 KUWK: Chicago West Dances As Her Proud Dad Kanye West Watches In Adorable Video! 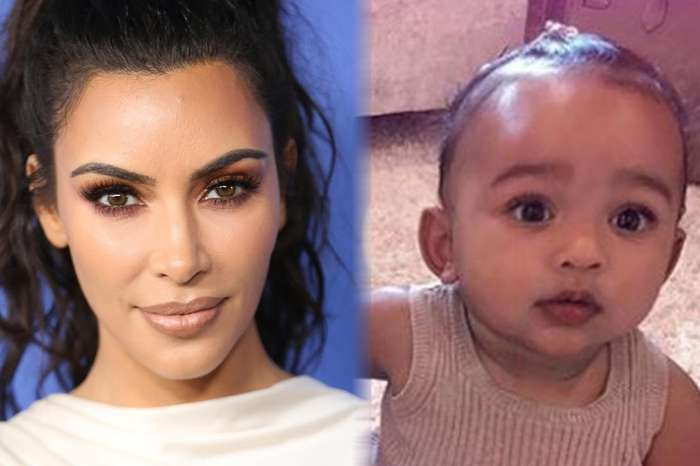 KUWK: Kim Kardashian Posts Super Cute Baby Pic – Fans Say She Looks Like Chicago’s Twin! 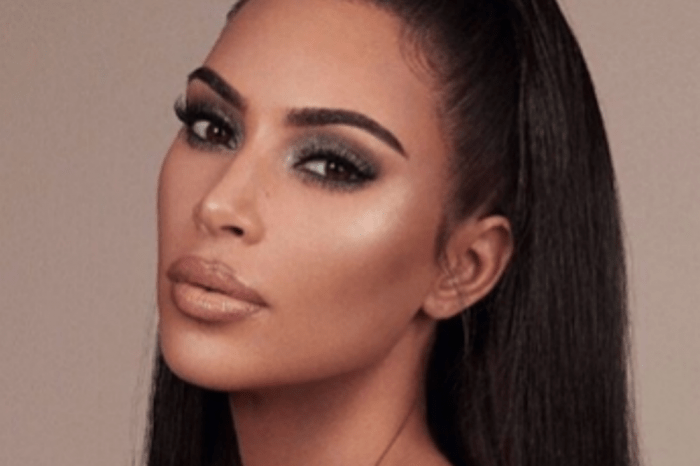 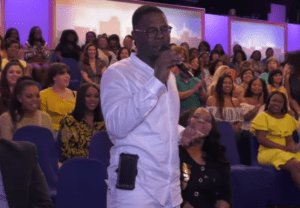 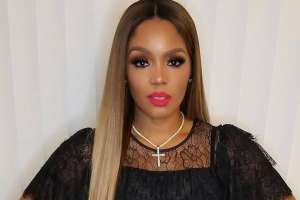 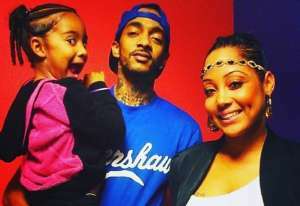 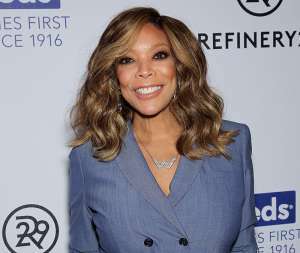 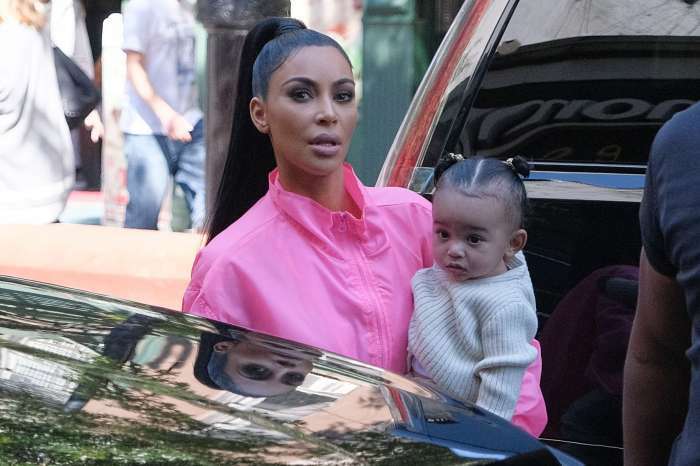 KUWK: Kim Confesses Baby Chicago’s Name ‘Messes’ With Her – Check Out The Names She Almost Picked Instead!